Extra-efficient space, extra efficient drive. Elegance in its most beautiful form. The “E” in the BAVARIA E40 stands above all for efficiency. Efficiency on the one hand with regard to the revolutionary spatial concept – everything is extra-big and provides extra space. But it also refers to the drive, where the focus is less on performance and more on economy and the environment, and on being in harmony with nature. That is why the BAVARIA E40 is also available with a hybrid drive. This is how luxurious sporty can be. When it comes to choosing your dream yacht, there is one thing you should avoid at all costs – compromises. The BAVARIA S40 makes this easy. For example, this model comes in four body types – the S40 OPEN, SOFTTOP (ST), HARDTOP (HT) with a sliding sunroof, and COUPE. Even with regard to engine specifications and interior design Bavaria are entirely focused on your personal preferences. Pleasure starts here, with “made by BAVARIA”. The E in the BAVARIA E-Line stands above all for efficiency. Efficiency on the one hand with regard to the revolutionary spatial concept – everything is extra-big and provides extra space. But it also refers to the drive, where the focus is less on performance and more on the economy and the environment, and on being in harmony with nature. That is why the BAVARIA E-Line is also available with a hybrid drive. Are you a homebody? 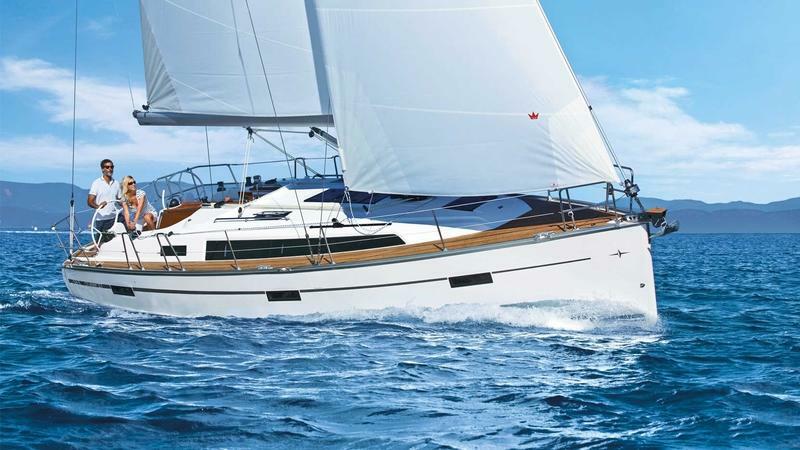 Then look forward to the new BAVARIA E34. It’s like a floating home, a villa on waves. Why? Because it offers loads of living space and maximum comfort. Rather like your own four walls. And it comes in two versions: Sedan and Fly – for lakes and the sea – whatever kind of trip you have planned. The CRUISER 51 is one of BAVARIA largest sailing yachts. But you hardly notice this when she is sailing, so unbelievably easy does this boat handle. Designed to accommodate up to ten crew members, the standard version comes with three cabins. However, at the owner’s request, this could be changed to five cabins – to meet every need. This is how easy sailing can be. 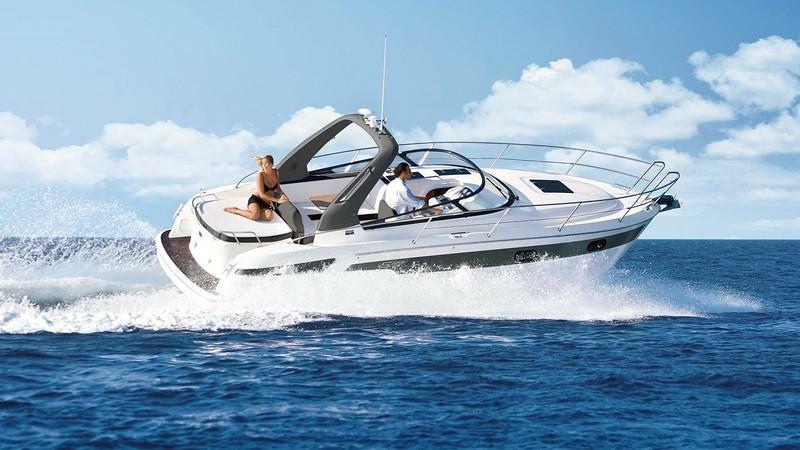 BAVARIA believe that even smaller yachts can be tremendous fun. 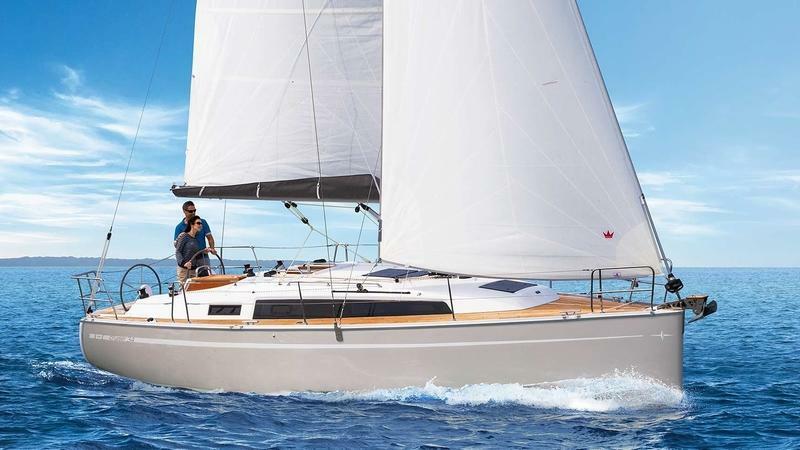 With the CRUISER 34 BAVARIA has succeeded in bringing together the most important aspects of sailing – sailing pleasure and spaciousness – in one boat. This yacht has excellent – and very safe – sailing characteristics. The XXL cockpit area is pleasantly commodious during sailing and in between. And below deck there is all the room you need for six people. The CRUISER 34 is the small, yet still very great BAVARIA. It comes in a 2- and a 3-cabin version with single or twin helm positions. Her entire appearance exudes luxury and sportiness – and she delivers on her promise with a unique spaciousness both above and below deck. Here Bavaria development team has created a real eye-catcher. 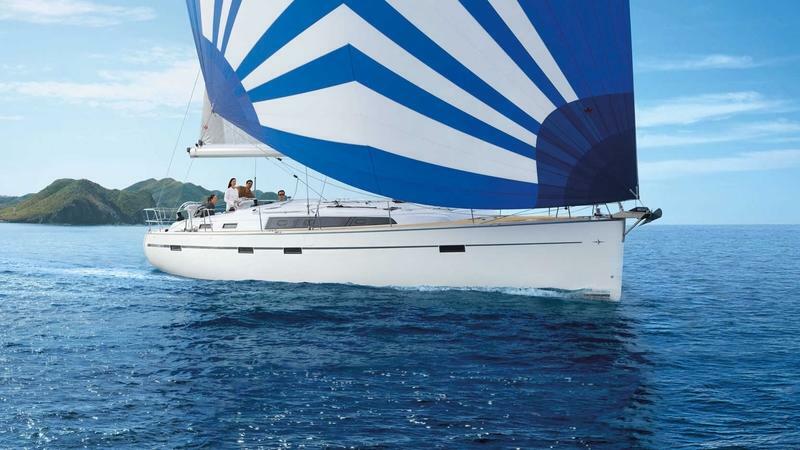 The BAVARIA R40 is captivating with her very clear, very elegant lines. Her entire appearance exudes luxury and sportiness – and she delivers on her promise with a unique spaciousness both above and below deck, as well as powerful engines that you can choose according to your needs. You also get to choose the design – the BAVARIA R40 comes in a COUPE and FLY variant. Sportiness, elegance and envious glances. 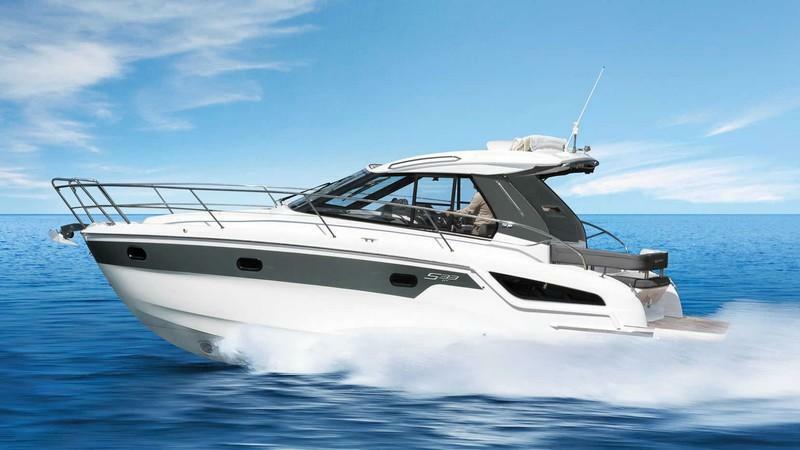 Every BAVARIA S32 is built entirely in Germany. She was designed for the high seas, the ocean. 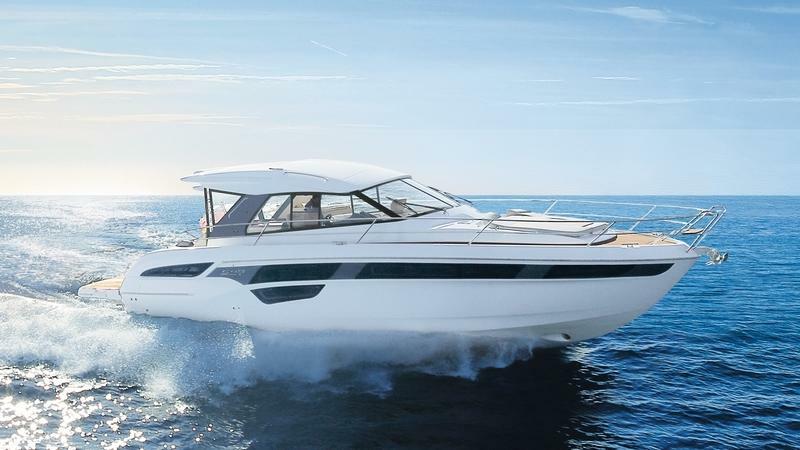 But it is not only her design that is impressive – with her handling characteristics, sporty drivers also get their money’s worth when they whoosh over the waves at over 40 knots. Agile and safe to drive, and great for relaxing on board afterwards. 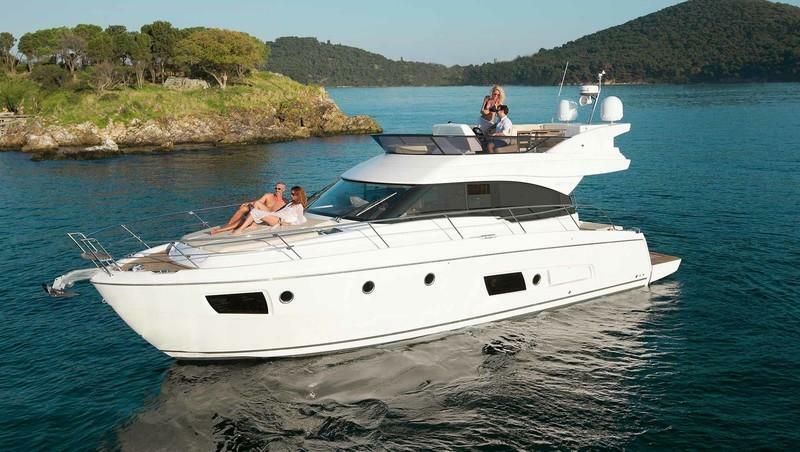 In this respect, too, the BAVARIA S32 offers all the amenities with all your modern conveniences. With classic lines and a contemporary design, the VIRTESS from BAVARIA YACHTS combines luxury, comfort and many smart details in one motor yacht. The owner’s cabin has the dimensions of a suite, while the VIP and guest cabins are generously proportioned and fitted out for family and friends who want to share one thing only: that feeling of relaxed luxury aboard a VIRTESS. The VIRTESS 420 FLY and the VIRTESS 420 COUPE are characterized by the utmost spaciousness and comfort. Powerful, dynamic dual drives in either a Z-drive or IPS-drive and a sporty hull design make for an impressive sailing experience with a VIRTESS. The VIRTESS obeys every command from the helm at any speed and can be maneuvered with absolute precision in the harbor. 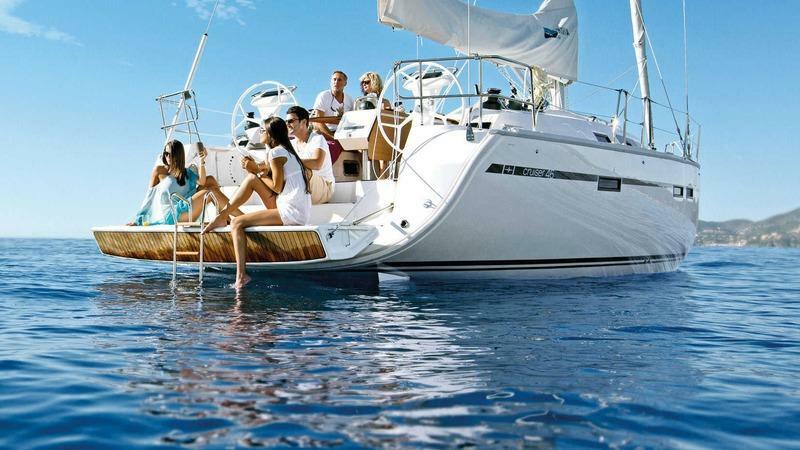 The VIRTESS is a motor yacht that offers pure sailing pleasure. 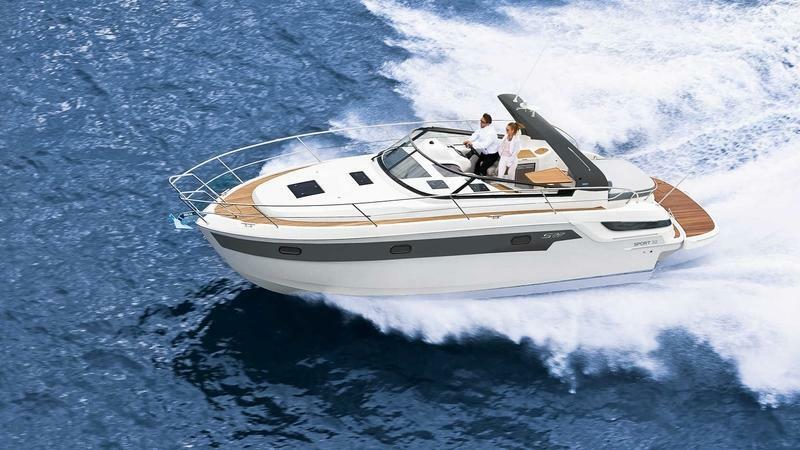 The BAVARIA S33 is characterized by a high degree of cost-effectiveness, coupled with excellent performance. Take to the big blue more often. The jury said: “European Yacht of the Year 2015”. Bavaria say: that comes as no surprise! That is because you would be hard pressed to find another sailing yacht in its class that offers more space, more comfort, more luxury if you want it, and is also this easy to handle. One special feature: if you would like to make 4 cabins out of the 3-cabin version, the huge forward cabin can be transformed into two smaller cabins in just a few steps. Clever and innovative – like everything from BAVARIA. 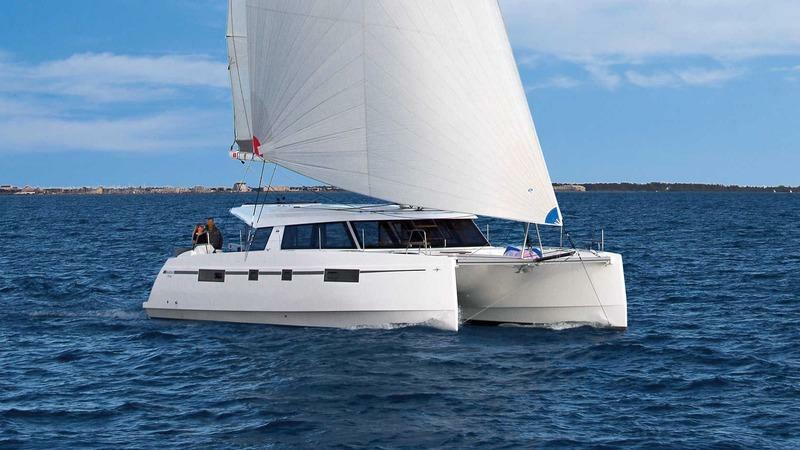 The BAVARIA NAUTITECH 46 is available in two versions: OPEN and FLY. It’s the perfect companion for sailors who love travelling at sea. Standing on the flybridge you have a view of everything: the horizon, your course and the sails. And best of all, you have visual contact with your crew at all times. The NAUTITECH 46 is available in 3-cabin and 4-cabin versions and it’s good to know that you can easily undertake even a very long voyage – across the Atlantic or Pacific, say – for a truly unforgettable experience. 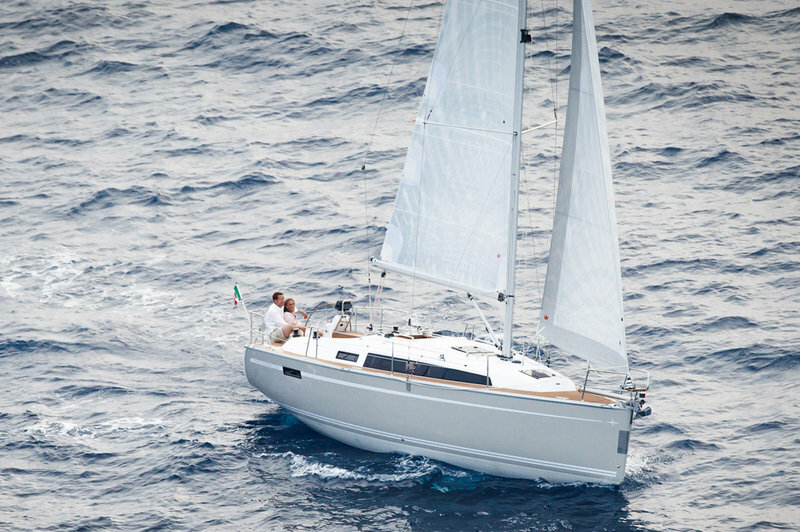 The BAVARIA C57 is a pure expression of class, elegance and the finest craftsmanship. With the design and style of a megayacht, it sets new trends and boasts a long waterline which guarantees high basic speeds. 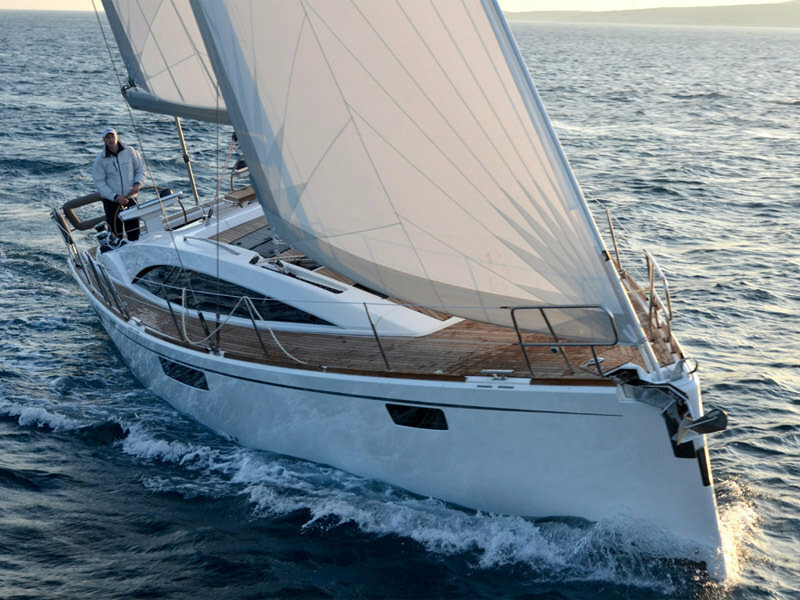 Employing their new BAVARIA VacuTec Technology, Bavaria has made the BAVARIA C57 into a sailing yacht with a light, ultra-stable hull to add to its awesome design and exclusive appointments. With decades of experience, extraordinary results like these are par for the course. Welcome aboard the VIRTESS 420 FLY, where you will have the wind in your hair on the flybridge, as if you were at the wheel of a convertible, the ambiance of a fine dining restaurant on the aft deck, the luster of a suite at a 5-star hotel in the saloon and in the three cabins, and driving dynamics of a luxury class sports car. 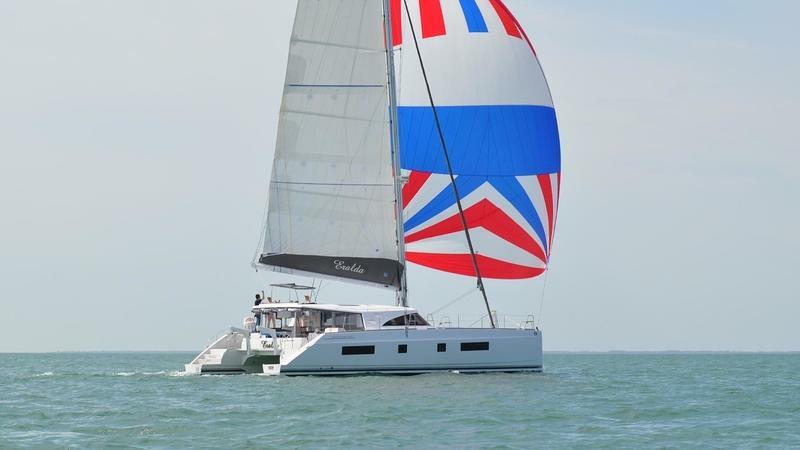 Continue reading for more information on the Bavaria VIRTESS 420 FLY. 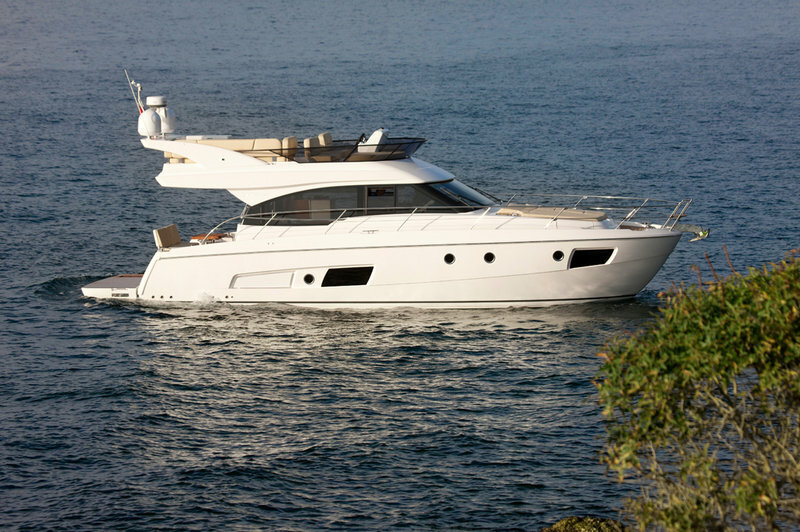 The SPORT 360 COUPÉ is the motor yacht that meets the highest standards of comfort and luxury. 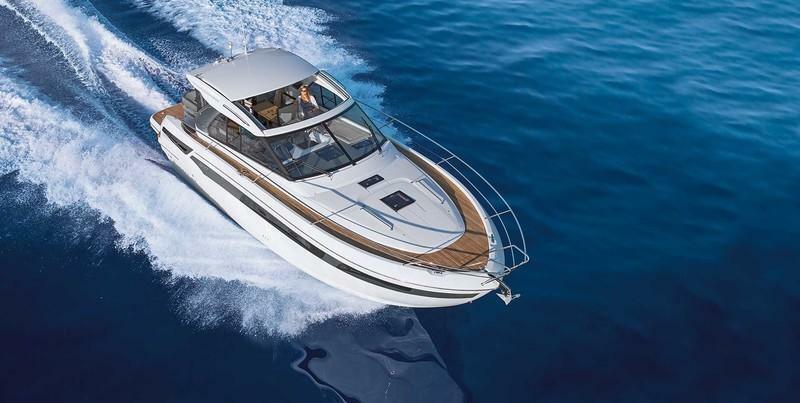 With big windows and a large sliding door to the stern, the SPORT 360 COUPÉ offers unparallelled views and maximum flexibility. Enjoying life above deck, living life below deck: the cabins and the saloon of the SPORT 360 COUPÉ offer generous, comfortable living space. 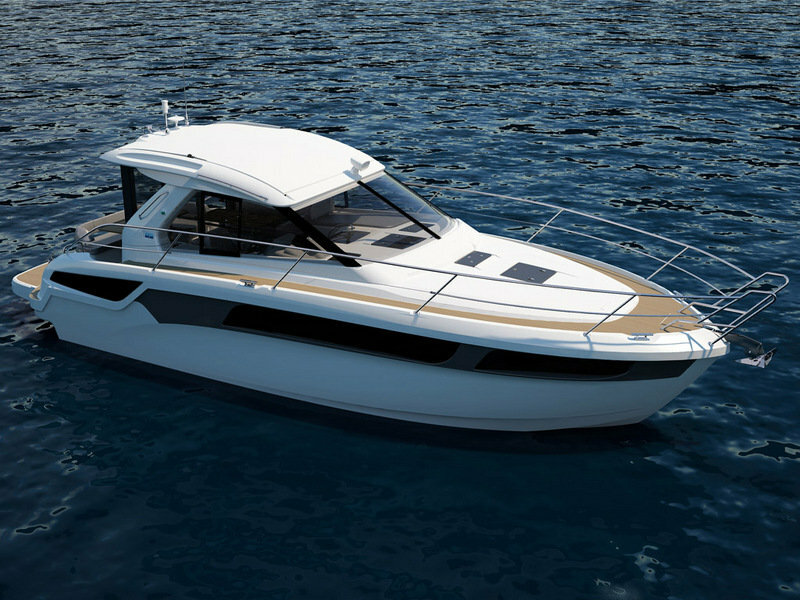 Continue reading for more information on the Bavaria SPORT 360 COUPE. 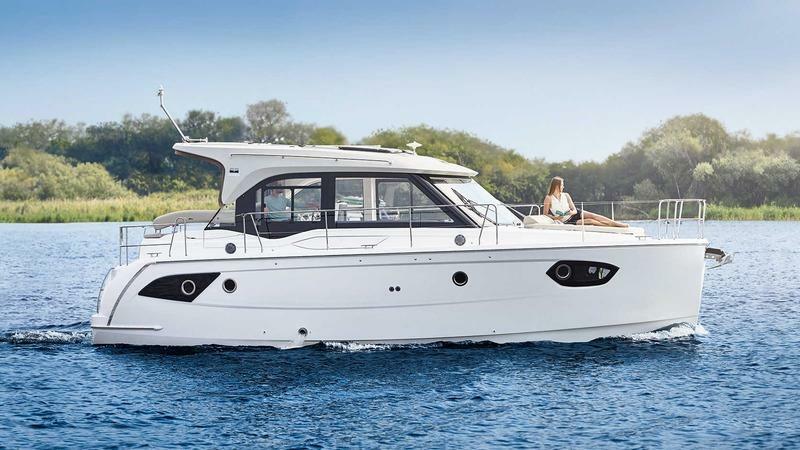 Whether you want to spend time with family and friends on the open seas or set forth on a solo cruise, the BAVARIA CRUISER 33 was designed to satisfy your every need. 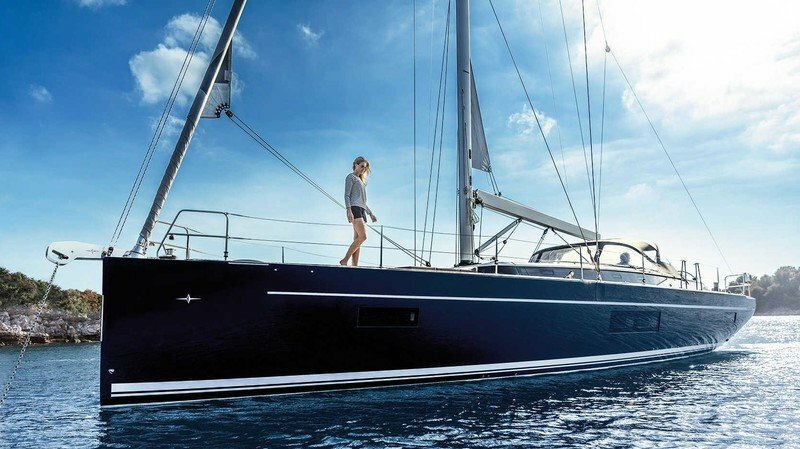 Besides excellent sailing performance, the CRUISER 33 offers you unexpectedly generous space in the cockpit and – more importantly – below deck. 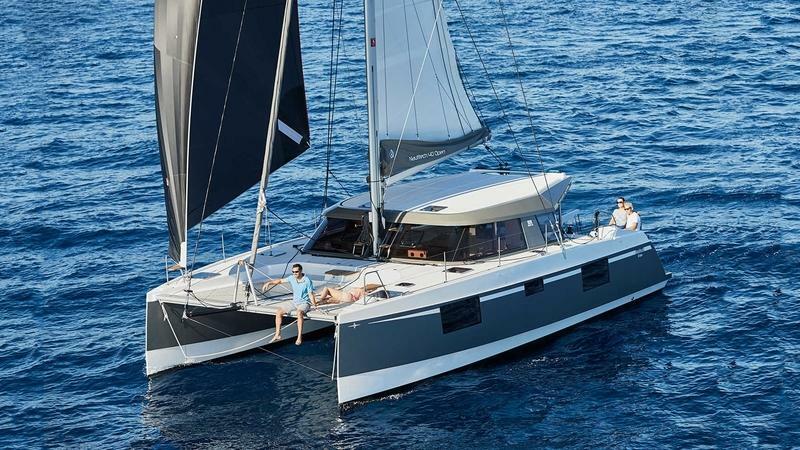 Here the crew will find a saloon so comfortable and spacious that they would be forgiven for thinking they were sailing a much larger yacht – as many journalists have already commented during testing of the CRUISER 33. Farr Yacht Design and Design Unlimited have worked hard to maximise interior volume and ergonomics above deck, across the entire range, and the CRUISER 33 is testament to this design brief from the BAVARIA yard. It is not uncommon to see a double berth with the dimensions of a king size bed in the guest cabin of a 33-foot yacht. 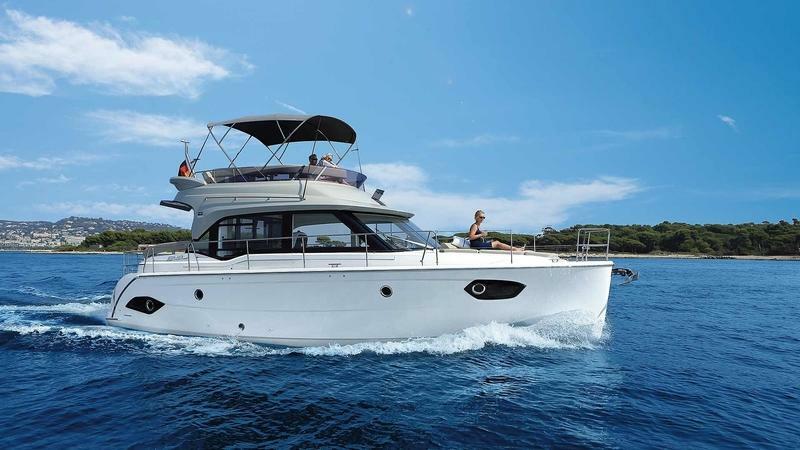 But only a CRUISER 33 will offer you corresponding headroom, a great deal of movement and storage space to boot. Continue reading for more information on the Bavaria Cruiser 33. Bavaria Yachtbau has been building quality cruisers since Winifried Herrman and Josef Meltl launched the company back in 1978. 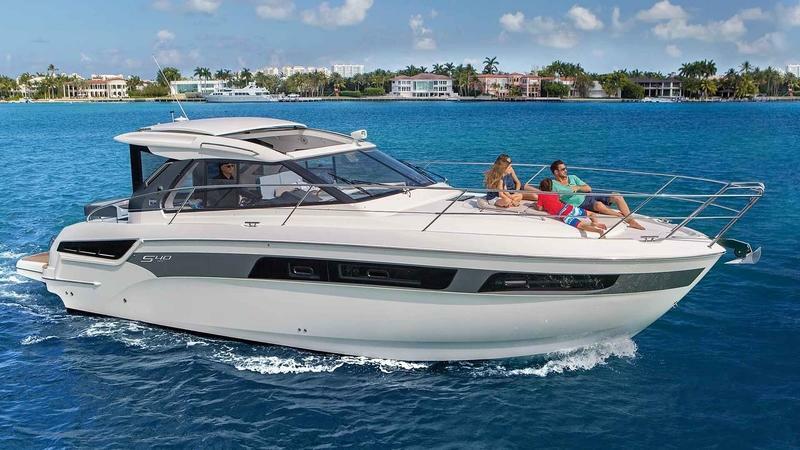 In January of 2012, Bavaria showed us what it has learned over the last 30-plus years of building cruisers and taking customer feedback with the release of the Vision 46. The Vision line is meant to represent the wish lists of cruisers the world over, and help bring mega-yacht features to the masses who don’t have millions to spend on (or shelter in) a boat. 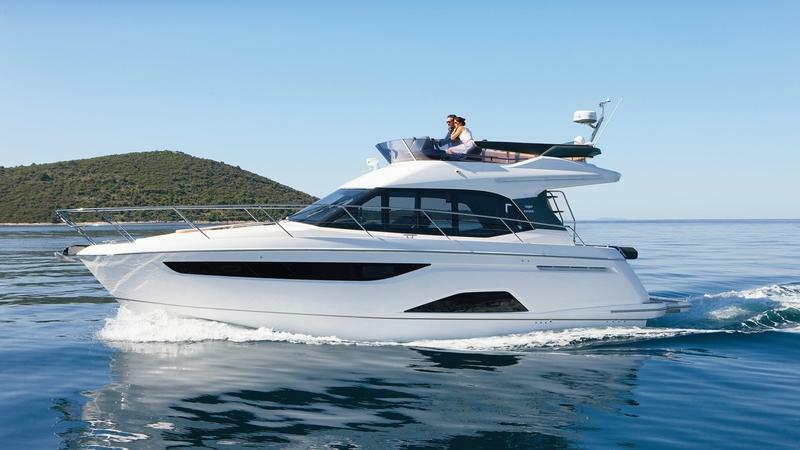 As it turns out, this approach worked quite well for Bavaria: Cruising World named the Vision 46 “Boat of the Year” in its 2013 full-size cruiser category, so the factory must be doing something right.